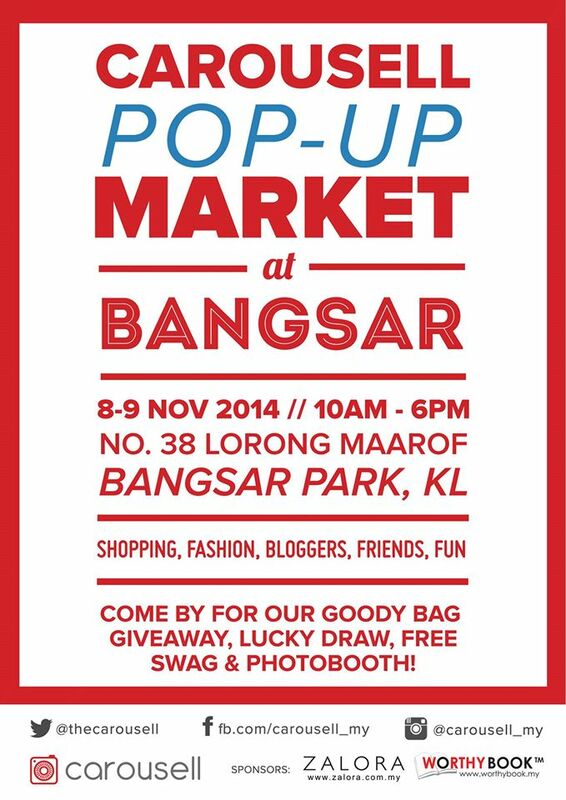 Come join us at Carousell's first Pop-Up Market @ Bangsar! Hello my precious readers! 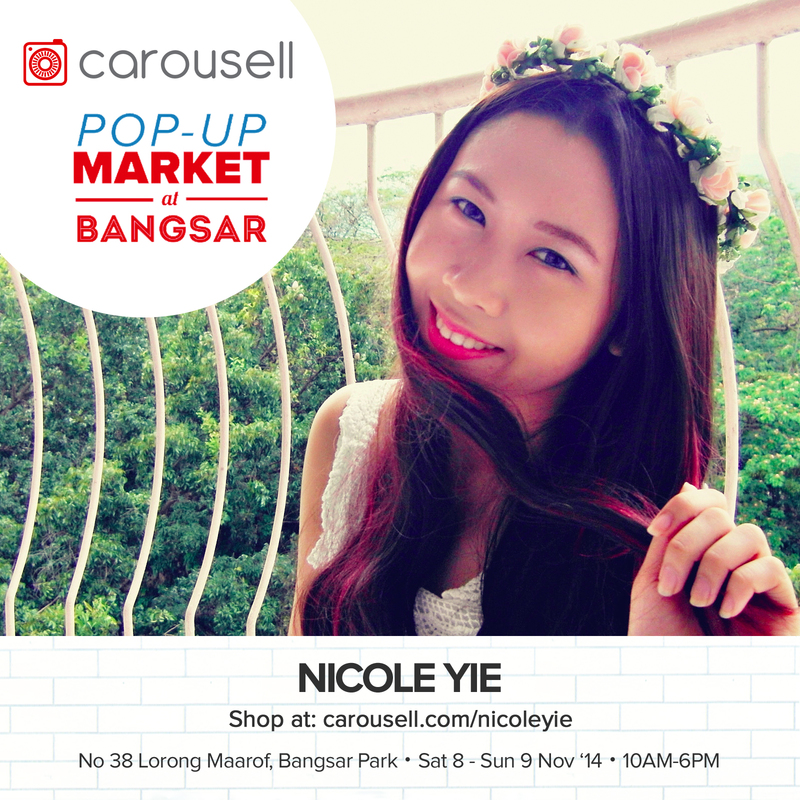 You've definitely heard that I'll be having my very first own bazaar booth at the Carousell very first pop-up market from 8th to 9th of November, 2014! 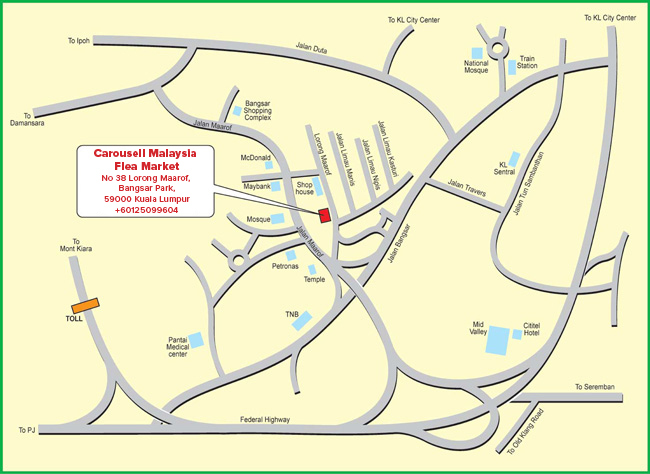 For the babies who still have no idea what is Carousell Pop-Up Market, it's a bazaar for Carousell users and blogger friends to sell their Preloved or brand new items. MARK DOWN YOUR CALENDAR AND LET'S JOIN THE FUN! Why should I go for the event? What benefits can I get? #1. More than 30 vendors selling a mix of new and preloved apparel, accessories, vintage, thrift, handmade and lots more! #4. Lucky draws and prizes from Carousell and Carousell's awesome sponsors! #5. Free photobooth where you can ham it up for the camera! #6. 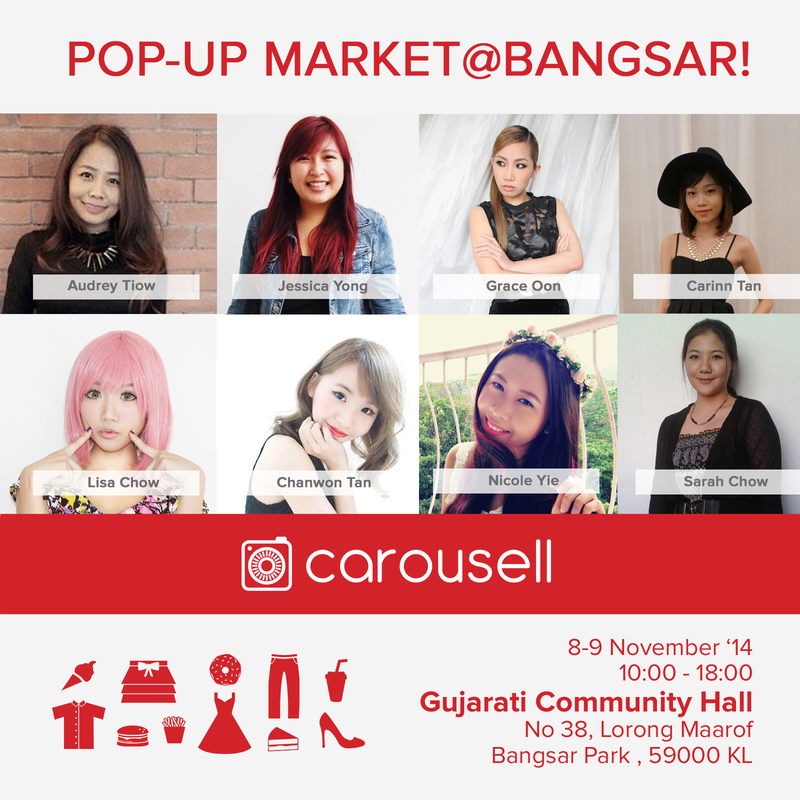 Say HELLO to the Carousell team at our booth! They will be there to answer your burning questions, give away free Carousell swag and tell you more about the Carousell story. Trust me, they are more than just friendly! By the way, in case you wanna know what I will be selling, everything was up in my Carousell Profile already! CLICK HERE to view. Another good news for you guys! RESERVATIONS are open now to reserve any items you want and get it during the bazaar! Why Pay & Reserve first? You want to pick your own free gift! Because it has a higher chance that the items will be sold out during the bazaar, so why not reserve it first?! Free gifts for every purchase too!! I will also be selling some special items with special offers such as the keyholders and some earrings at a super low price that are too many to display in my listing! Selected selling items will be gifted too if you purchased more than certain amount! A good idea to start your biz.